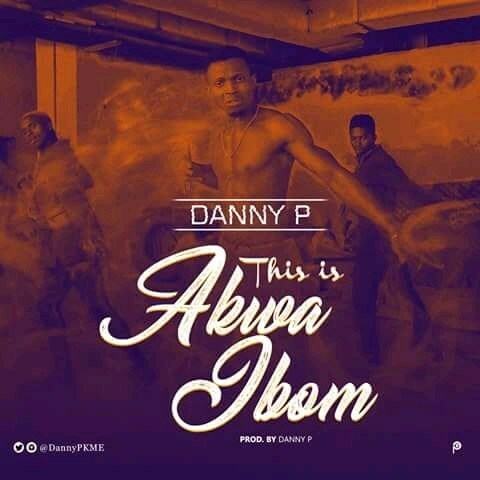 Description: Sequel to the Popular This is America (Childish Gambino) and this is Nigeria (Falz).This is Akwa Ibom by DannyP is also out (Audio & Video). Produced by the veteran himself DannyP, Video Shot by Dir. Hive for Nectar Studios. Disclaimer: The music/video is not in any way intended to shade Akwa Ibom as a state, rather it’s intended to bring to spotlight certain ills needed to be addressed. Watch, Enjoy, Learn and Share!! !